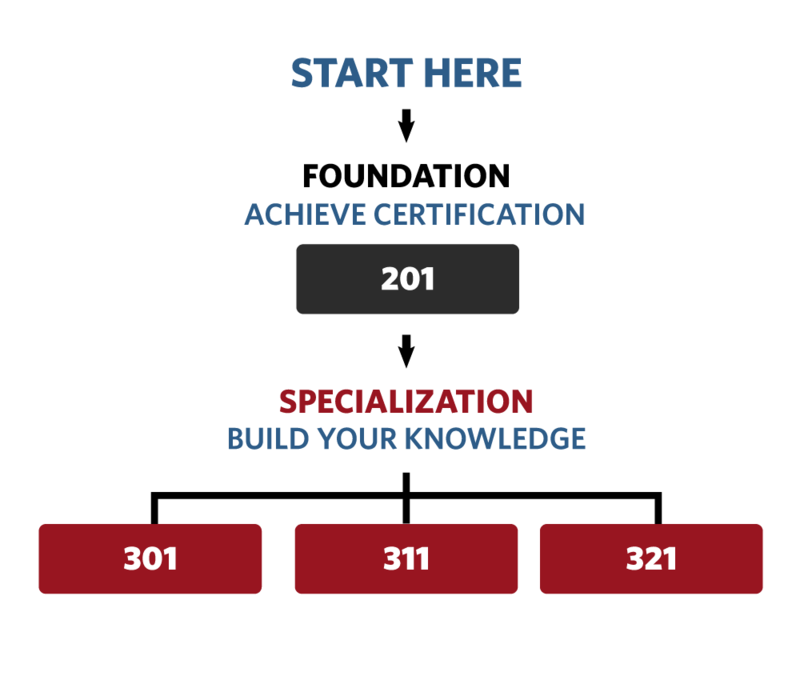 The Indigenous Employment Outreach, Recruit, and Retain course builds from the foundation-level Certification course with special focus on company culture and employment considerations. It takes about 2-5 hours to complete. Upon completion, each participant can print out their own Certificate of Specialization – Indigenous Outreach, Recruitment, and Retention or order a framed print online. The Indigenous Employment Outreach, Recruit and Retain course is designed for community leaders, HR professionals, hiring mangers, executives and anyone seeking to build an inclusive environment to support and leverage the benefits of improved employment outcomes with their Indigenous partners and employees. This course will teach you how to effectively Outreach, Recruit, Retain, and Develop qualified Indigenous employees.